Alan Highers was educated at Freed-Hardeman University, Lipscomb University, and the University of Memphis School of Law. In 1995, he was awarded an honorary doctor's degree by Freed-Hardeman University. He became editor of The Spritual Sword in 1989. 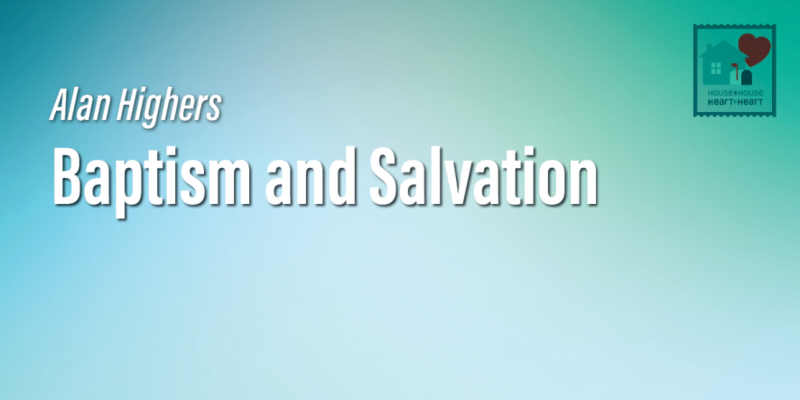 It is now the most widely circulated teaching journal among churches of Christ. He has served as editor longer than any other individual. For fifteen years he conducted the "Open Forum" at the annual Freed-Hardeman University Bible Lectureship and he continues to be a speaker on the program from year to year. He has been a member of the Tennessee state judiciary for over thirty years. He is now the Presiding Judge of the Tennessee Court of Appeals, Western Section, and he is third in seniority in the entire Tennessee state judicial system. He continues to preach, lecture, write, and to conduct meetings among churches of Christ. He and his wife, Sandra, have been married for fifty-four years, and they have two married daughters and four grandchildren.